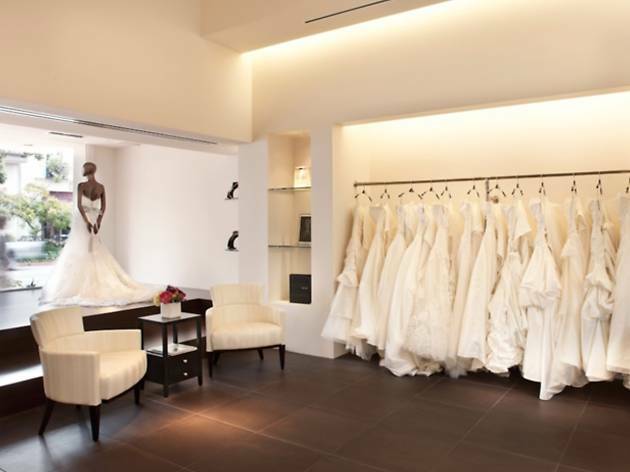 An intimate bridal salon in the heart of Pasadena, La Soie Bridal offers an elegant selection of top-notch designers, including Badgley Mischka, Enzoani, and Victor Harper Couture. Thumb through scores of billowy white silhouettes ranging from $1,300 to $5,000, as well as pieces from La Soie's personal collection. 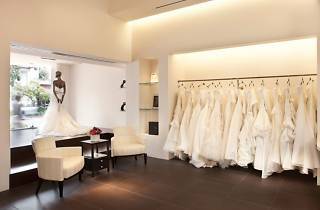 If you're looking to check out their bridal dress game on the weekend, make sure to book an appointment. Any other day of the week, the salon is your oyster sans reservation.